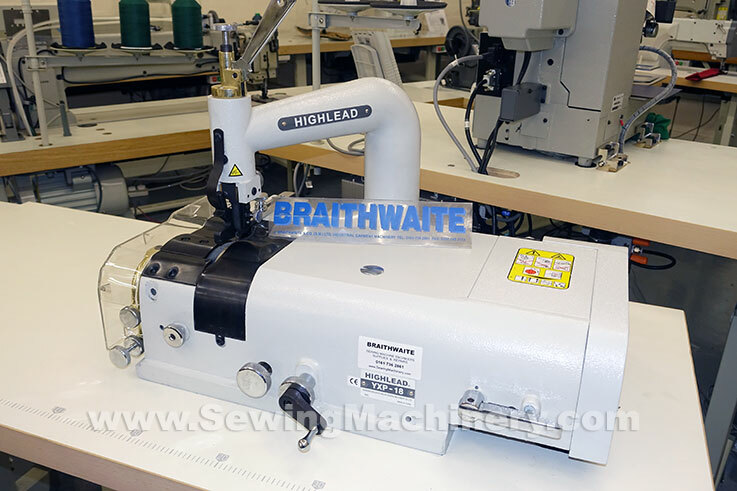 Highlead YXP-18-F2 skiving machine used for skiving of leather, simulated leather, vinyl, rubber and other similar materials. Industry standard type knife, plate and shoe fitted for easy purchasing of service items etc. Equipped with waste removing device and knife sharpening clutch. 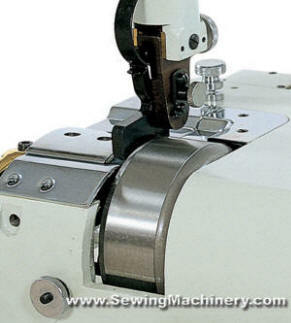 Skiving width up to 2" (50mm) with a maximum speed of up to 1200rpm subject to material type & suitability. Supplied complete on a full sized unit stand with industrial single phase clutch motor: 230V, 50Hz.